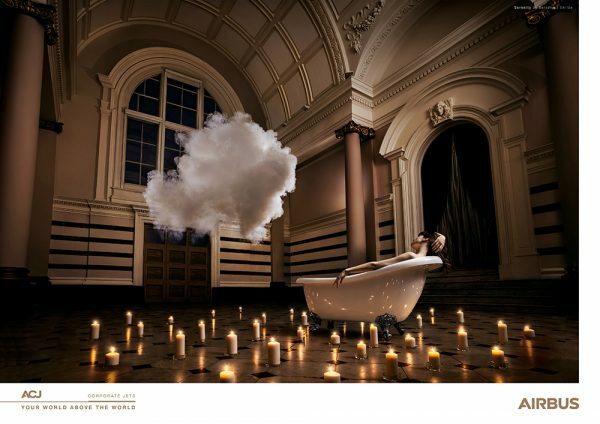 RJ Muna teamed up with Dutch artist Berndnaunt Smilde for an Airbus corporate jet campaign titled, ACJ Nimbus. The duo was tasked with capturing the luxury experience of flying on an Airbus corporate jet in a new & inventive way. 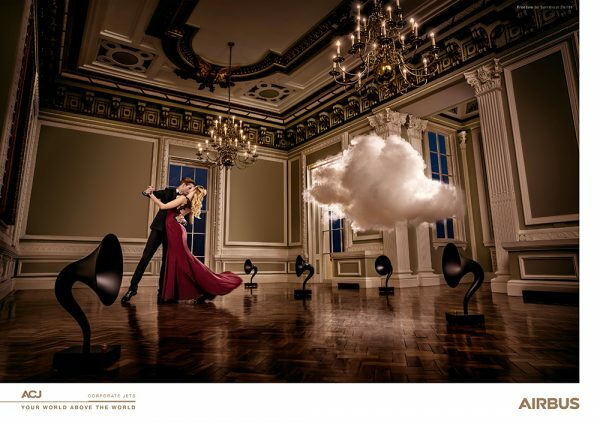 For the images, Smilde created unique cloud-like floating structures by spraying a fine mist of water & then blowing smoke into it and RJ then shot the imagery from a low point of view so that the clouds convey a sense of grandeur & freedom high up in the air. Each photograph, respectively titled Serenity, Freedom, and Harmony, accurately reflects the experience of owning and traveling via an Airbus jet. RJ is represented by Marianne Campbell. 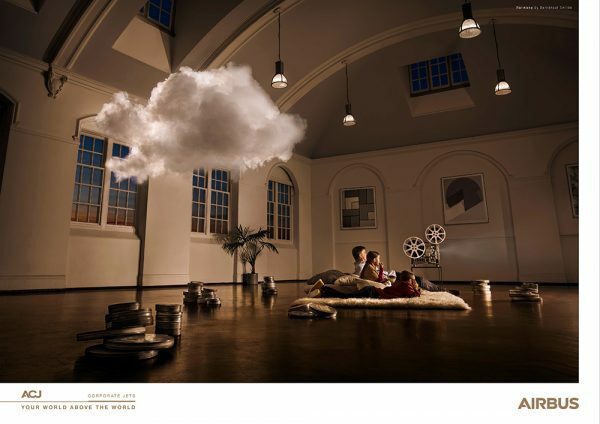 Take a look at more work from RJ through his AtEdge portfolio and at rjmuna.com.